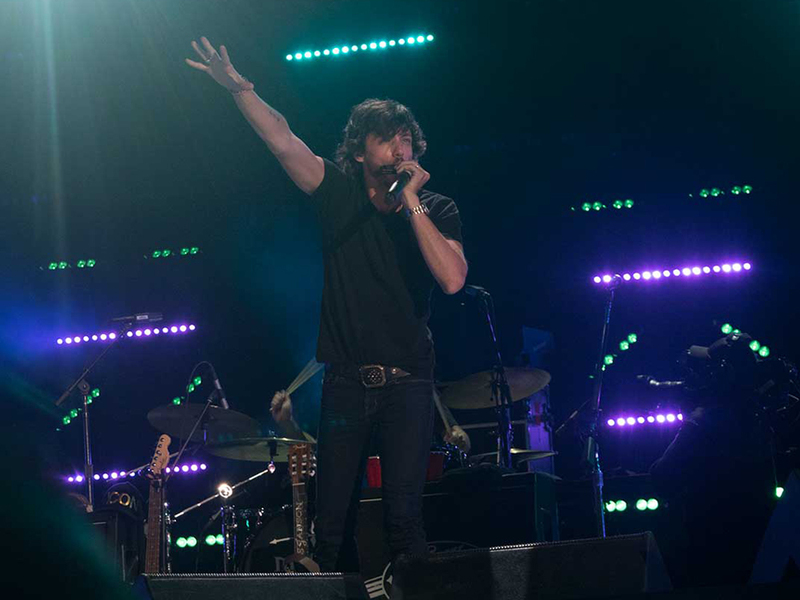 Chris Janson will hit the road this fall for his Waitin’ on 5 Tour. The 19-date headlining tour kicks off on Oct. 12 in Memphis and makes additional stops in Kansas City, Los Angeles, Las Vegas and more. Three of the concerts will be acoustic performances.